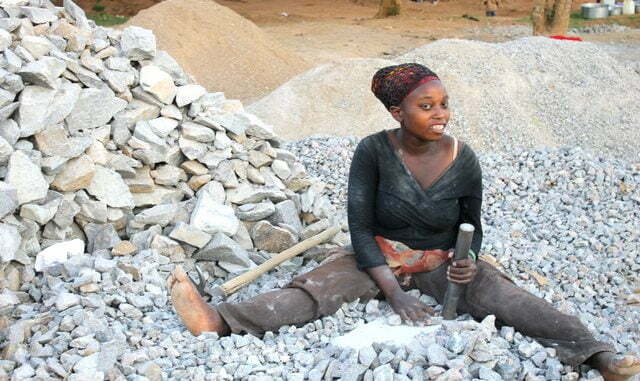 Due to the high unemployment rate in Uganda, Ms Nakiboneka Jane works at a Stone Quarry, Muyenga - Bukasa. Photo by Michael Wandati. For this study of Uganda’s vocational training sector, a field report was initiated by Kampala Dispatch in parts of Kampala to gather the views of a select number of Ugandans who have started their own small businesses and what lessons they have learnt along the way. The plan was to speak to five small business owners, preferably women. Several people were approached. Almost all were hesitant about being interviewed on the record. Even when it was explained to them what the purpose of the interviews were about, most remained hesitant and it became obvious that they would not cooperate. Some were willing to discuss business conditions in the country on condition that they were not quoted, which of course would have defeated the purpose of the survey. The result sheds important light on the business climate in Uganda that has a bearing on future planning of vocational training. The thinking behind developing vocational education is to assist the youth become creators of jobs and founders of small businesses. However when we fast forward to these small businesses when in operation, a clear gap emerges in the way their owners trade and how they perceive the whole idea of regulation. Business owners are afraid of being interviewed for anything that might seem related to the media or the government. Most are suspicious of any stranger who might seek information from them about their business. They are not sure if this is a genuine interview or not. 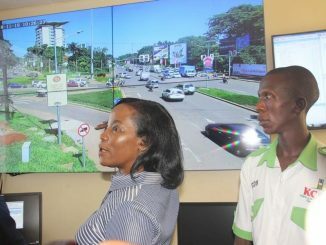 Even where they might feel it is genuine, they are not sure that the information they provide will end up in the public domain or could attract unwelcome government or Kampala Capital City Authority (KCCA) attention. Where ordinarily businesses should regard publicity as useful in increasing their sales, small businesses in Kampala view it as negative. This attitude suggests several things. First, many small businesses manage to survive or break even in Uganda by working outside the regulatory structure of the economy. This includes such practices as avoiding taxes or operating without licenses. In 1998, the Daily Monitor initiated a series focusing on women in business that was to be published weekly. The paper’s reporters met with similar responses. 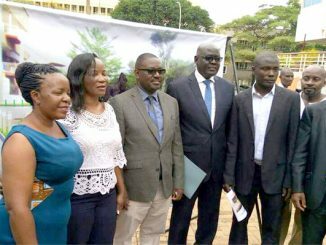 While the Daily Monitor reporters assumed that businesswomen in Kampala should welcome this recognition and publicity, most privately stated that their being featured in the newspaper attracted the attention of the Uganda Revenue Authority (URA). 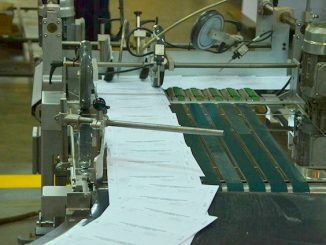 Much of Uganda’s business activity takes place outside of the law or is conducted irregularly. Secondly, it suggests that the recent effort by KCCA to enforce the law and regulate businesses has been perceived as an unnecessary course of action. Or it could suggest that KCCA in its enforcement of the law might have used excessive and arbitrary force, creating the impression of the authority as hostile to business. The Capital Markets Authority (CMA) has urged Ugandan businesses for several years now to list on the Uganda Securities Exchange but most have declined. Many are reluctant to cede total personal or family control of the businesses they started. Others are reluctant to open up their businesses to public scrutiny. Yet more know that if they were to list on the stock exchange, the regulatory procedures they would have to adhere to would effectively end their businesses. What this means is that a national and policy discussion should commence on the regulation of business. Evidently, most Ugandan business owners see no correlation between the law and the growth and prosperity of their businesses. This attitude partly explains why many small businesses have been started over the decades but have either died out with their founders or have remained small in size and scale years after they were started. The Ugandan youth who undertake vocational training in future will have to be taught the ethics and legal dimension of business. It will not be enough to simply learn carpentry, plumbing, dress-making, baking or any other artisan skill and find a job or start a small business. These artisans will have to be introduced to the philosophy of business and the importance of respecting the law. They will have to understand the connection between the payment of taxes and the growth of the economy, which growth will benefit their own businesses. They will need to appreciate the importance of bookkeeping and other basic paperwork in the small businesses of the 21st Century.